Most artists spend their time practicing and fine tuning their painting skills. And then panic when they reach a point where they need to generate income before they are forced to give up face painting. There’s an old saying, that goes if you are spending most of your time on something but not generating any income then its a hobby not a job. I have been focusing lots of time and energy reminding artists that face painting can be more than a hobby as long as they are willing to invest the same or more time into selling their art. I made a conscious decision 6 years ago to invest my time more wisely and work smarter and not harder. So, I mapped out my goals and set forth targets to help me reach a financial level that would allow me a life I wanted to live. I have been successful in creating opportunities and growing my businesses through my ability to connect with people. I have dedicated a lot of time to perfecting my writing and “pitches”. 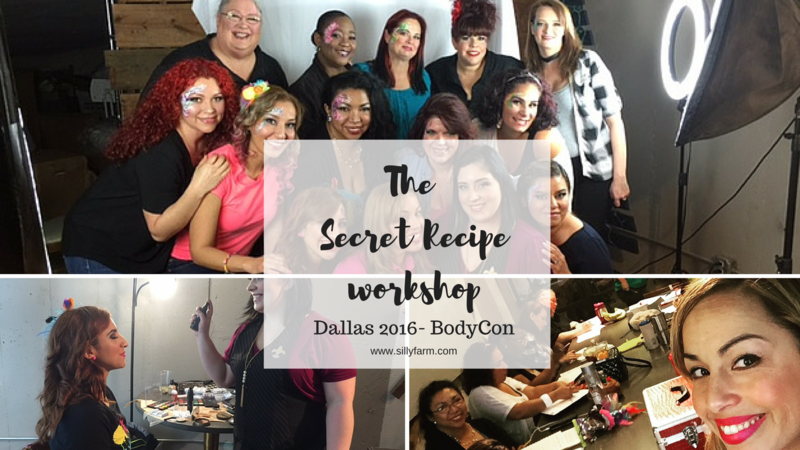 2 weeks ago I taught a workshop in Dallas called The Secret Recipe workshop, where I surprised my students with a make over and photo shoot. We spent this first half of the morning learning about ways to increase business and strategies. Then we moved into art, and then finally closed with glamour head shots for them to use to seek out new business. My students were pleasantly surprised and felt so good getting dolled up courtesy of my good friend Elisa Griffith. My main goal for the class was the inspire them to use the head shots and their new found confidence to go out and grab new business by the horns. I acknowledge, everyone isn’t built the same way. Not all of us feel comfortable cold calling and being direct. But the good news is that going after new business isn’t a race, and you can start small and work towards the bigger accounts. All that reality matters is that you start. Keep it sweet and short. NO one likes nor has time to read your 17 page run down of jobs or your background. The usually could careless about why you are the best for the job or what brand of paint you use. Get to the point, and do it fast especially if you have their ear. Its hard to get companies or decision makers on the phone, so if you do make sure to get straight to the point. then I included how I can make their event a success. Because after all, all everyone wants is to find happy solutions to their problems or for someone else to solve their issues for them. The old principle of How you will increase my pleasure or decrease my pain. I hope you are having a wonderful day. I was walking past the T Mobile store last week and noticed an advertisement for the store grand opening next month. As a loyal T Mobile customer and a supporter of the T Mobile brand I would love to help you make your opening a success. I specialize in creating crowds and engaging potential customers through face painting and entertainment. My staff and I keep the kids busy and excited freeing up time for parents to shop and learn about the amazing T Mobile products. If you would like more information about our services please give me a call or visit my site. I would love the opportunity to make your store opening fun and exciting. Thank you for taking the time to read this email and I hope to speak to you soon. A good solicitation email shouldn’t be longer than a paragraph. But DO not forget to include pictures and not blurry ones, and a head shot. I noticed a dramatic increase in response rates once I added my head shot. Which is why I felt the urge to gift beautiful professional head shots to my students. Business owners like to do business with people. There is NO replacement for human connections, which is why a good picture goes a long way. Do not under estimate the power of a good picture included in a well written email. I hate sounding like a broken record but you can’t send an email and expect an immediate response every single time. On average we receive over 50 “junk” emails daily and our emails are easily overlooked or erased. If you do not hear from your prospective client in 2 days resend the email or follow up with a call. 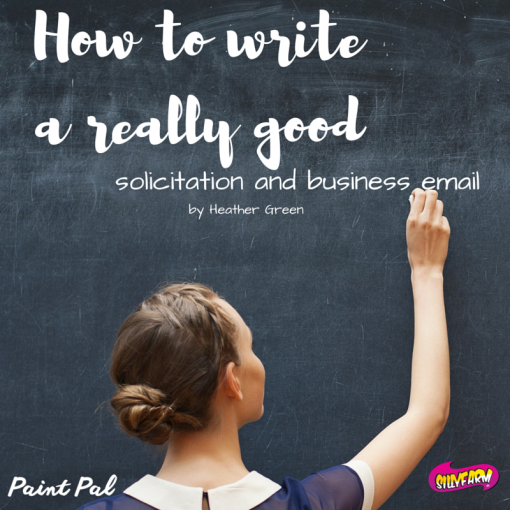 Print out your email, and make sure you are ready to read it. But please make sure that if you are going to call you are prepared. Know who you are calling, who you are asking for and again be prepared. If you are calling T Mobile, do some research about the manager. Linked in can help you gather info, google can help you gather info. Be ready to compliment them, and wow them with your charm. The sweetest sound to anyone’s ears is there own name, make sure you have the correct name of the person you are reaching out to call. Another nice compliment is to know what you are talking about. The most impressive solicitation call I received was a gentleman that said he was initially calling to see about my interest in his credit card processing services, but after he googled my company he found it so interesting he decided to place an order a kit for his daughter. He ended the call with a closing line about if we ever are interested in lower processing rates to please give him a call. He didn’t pressure me, but he supported me and that gave me an incentive to try out his services or to see what he is offering. I loved his approach , because he wasn’t just trying to sell me, he realized that by giving you sometimes get a lot more than you could have imagined. So, HOW do you find the clients? Where do you go looking for them? One good place to start is by defining a target market for your business model. 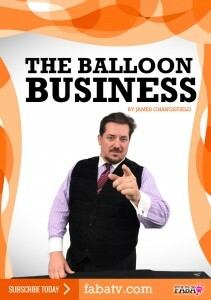 I enjoy the corporate events, so my companies approach has been to find companies to meet their needs. We targeted Corporate events, store openings and promotional events. We started by working with the chamber of commerce to find out about upcoming conventions in our area. Company corporate retreats and trade shows coming to the South Florida area. Then we did a little research about hosts sponsors, etc. Seeking out new business isn’t easy. 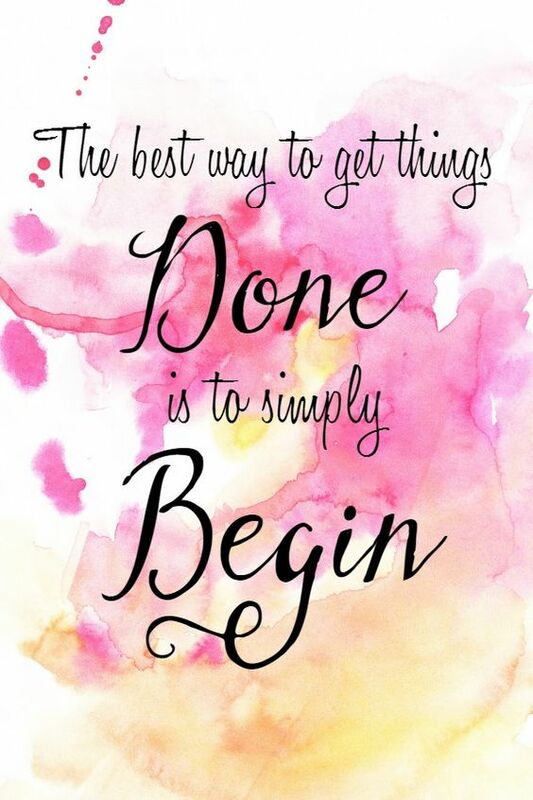 It requires time, effort and creativity. But the return can be amazing. If you are looking to solicit schools, start by searching for school directors, PTA presidents, and the principal. I approached my sons kindergarten teacher about face painting for their holiday party. She had to clear everything with the principal first. So I wrote a nice proposal and gave it to the teacher to give to the principal. She loved the ideas I had about a Dr Seuss show and other ideas for school events and she reached out to me directly. I made sure to include a line about what an amazing job she was doing running the school and how I am proud my son goes to the school. 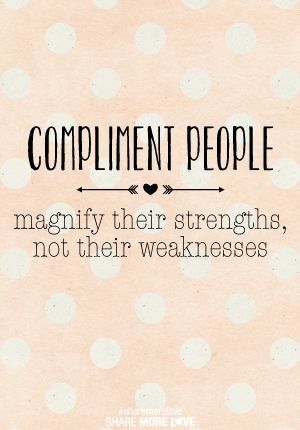 A compliment goes a long way, so make sure to remember the golden rule and include compliments when you can. 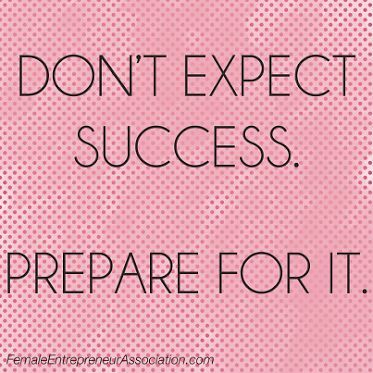 If you really want to get serious about transforming your hobby into a business, you have to be ready to put in the work. Get a head shot ready, practice writing letters and your phone speech. 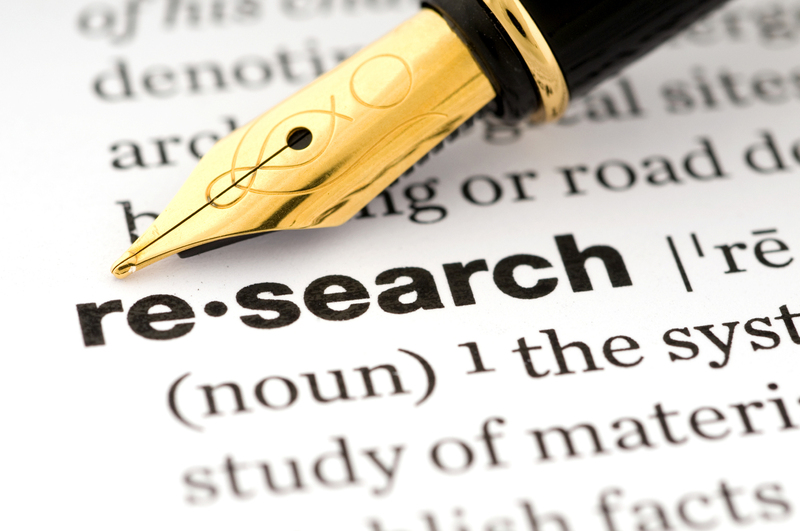 Do the research to plan your approach at sales growth. There are no short cuts, but you do have a Paint Pal (ME) to help you along this journey. I hope this blog gives you a good platform to get started. 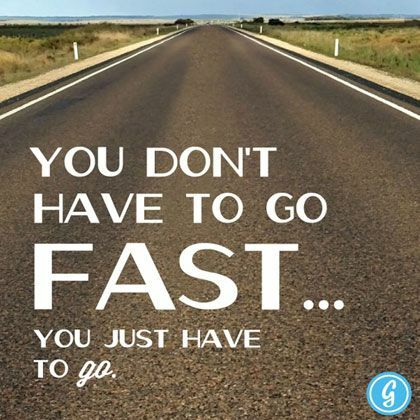 The only difference between those that are growing and those that are waiting for the perfect time is that those people got started. As always I am here to help so don’t hesitate to email or call me. NOTHING brings me greater joy than seeing you do great doing something you love. 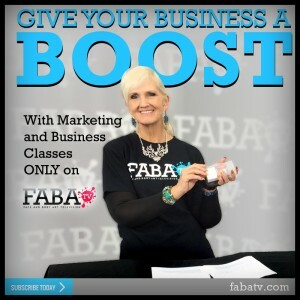 If you want and need extra inspiration FABAtv has LOTS of great business and marketing classes. I have learned so much from Marianne Bartley, Tal Thompson and other great instructors. I use their advice and skills every day to help me grow my businesses. Stay tuned for some new Paint Me Green’s, video tutorials and lots of awesome learning on FABAtv.